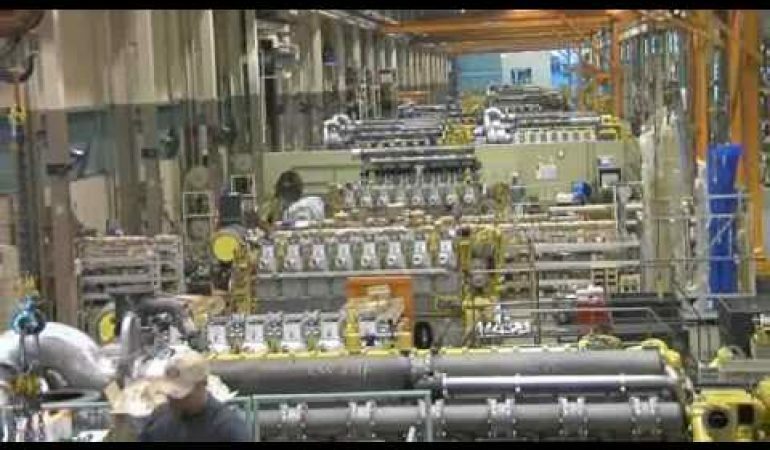 If you like anything about engineering, engines, propulsion systems and about the fossil fuel guzzling machines, that you’ll like the video captured in the Caterpillar factory in Lafayette, Indiana. The factory is expert in producing enormous marine engines which are designed to be installed on the ships and boats. Caterpillar builds it in its factories and it shows just how this process can be done.